Directed by David Mushegain, the clip presents images of various youth cultures in the band's native Ireland without displaying the rock icons themselves. Filmed with a cinema camera and no crew, the director was familiar with about half of the cast prior to filming having photographed many of them on a previous visit to the country. Many, but not all, of the people who appear in the video are LGBTQ; however they identify, all are friends or family to each other, and all combat the gray skies with their flamboyant and expressive style. 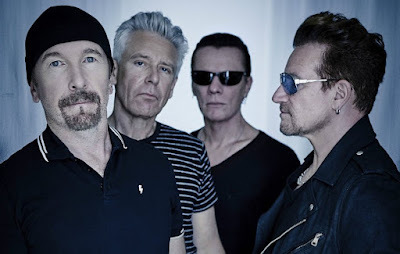 U2 will begin a North American tour in support of the project in Tulsa, OK on May 2.